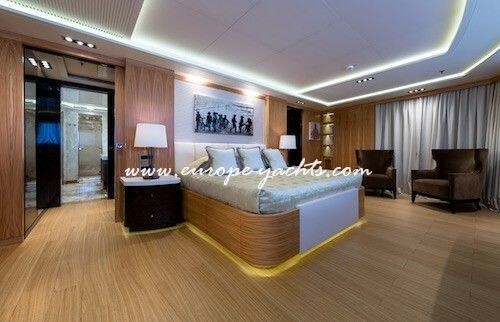 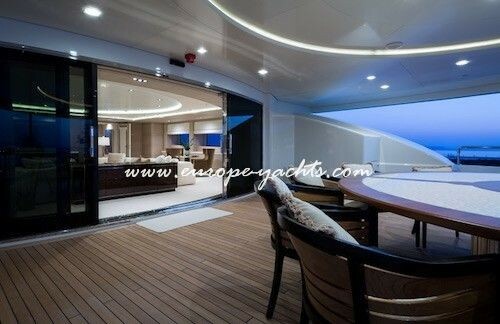 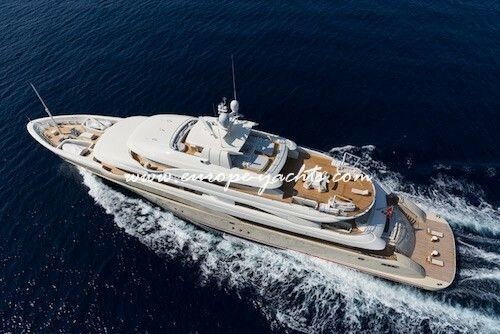 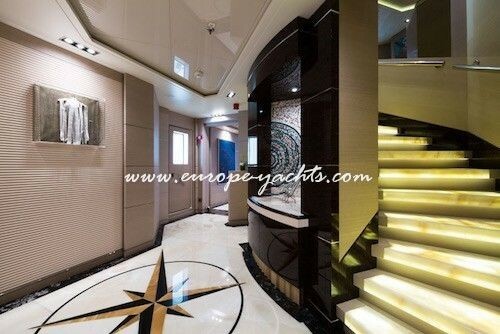 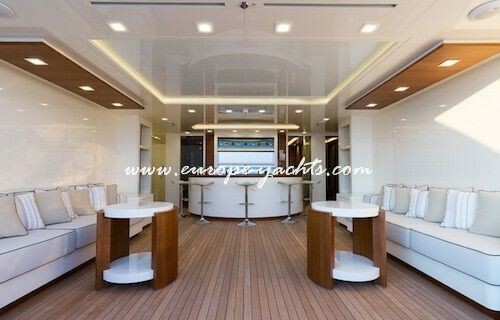 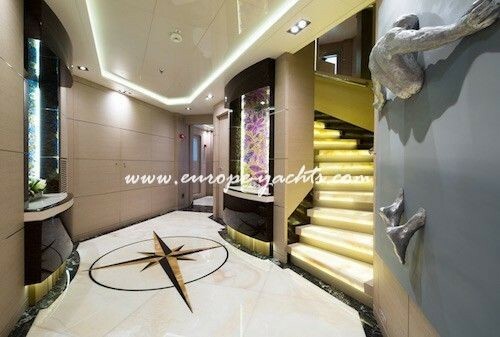 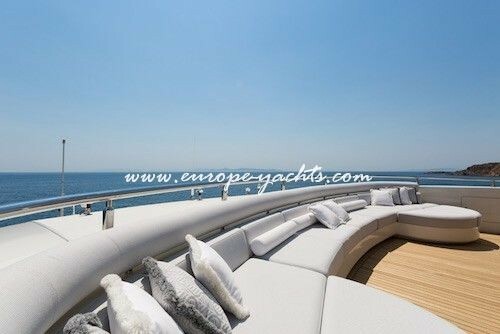 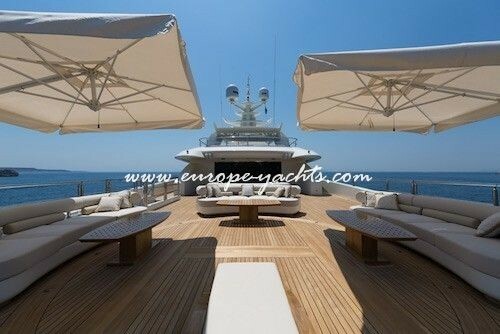 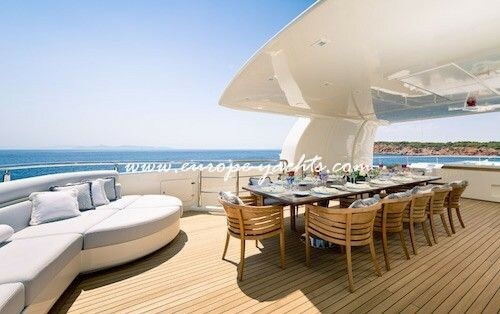 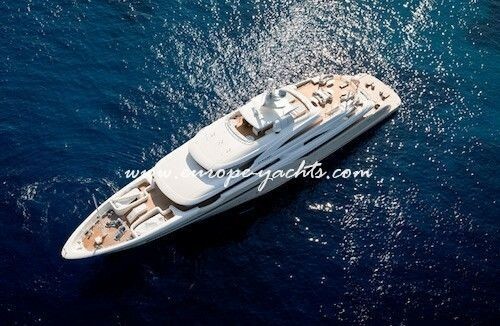 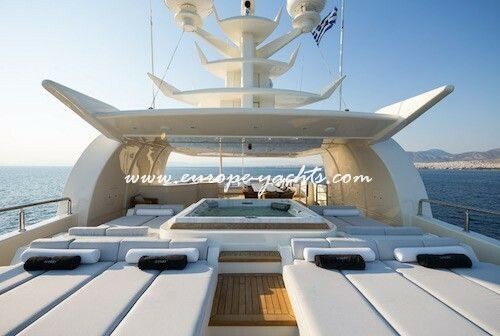 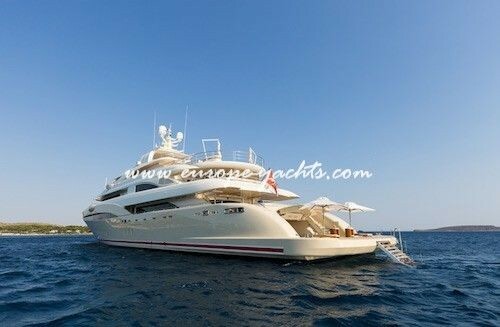 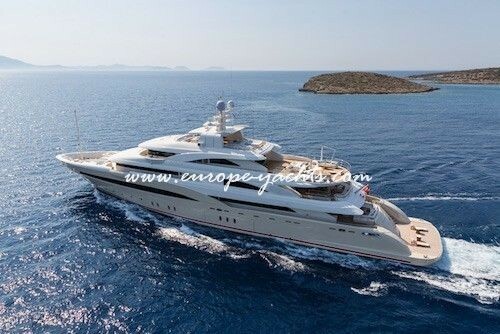 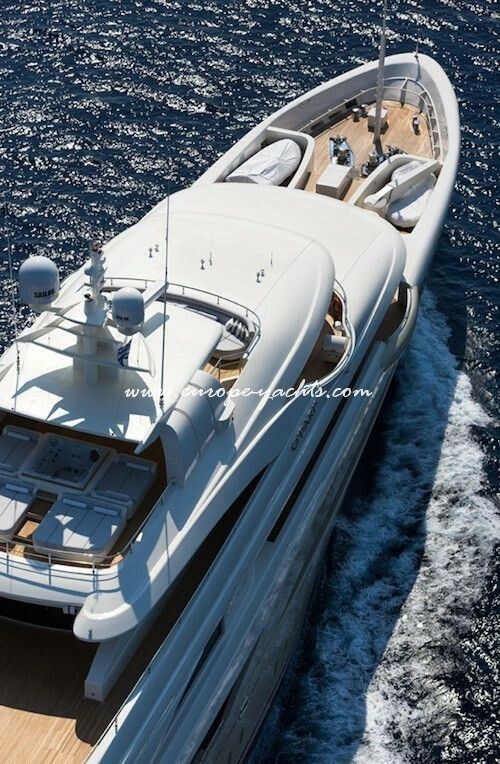 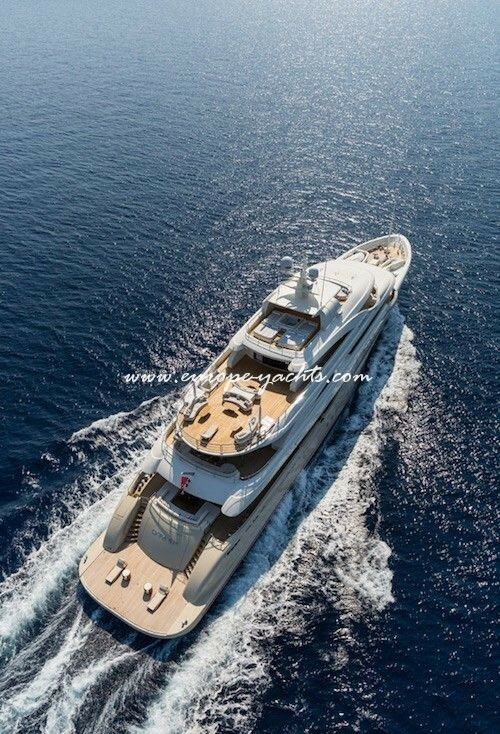 Luxury Motor yacht charter East Mediterranean on board M/Y O’Pari 3 with Europe Yachts Charter. 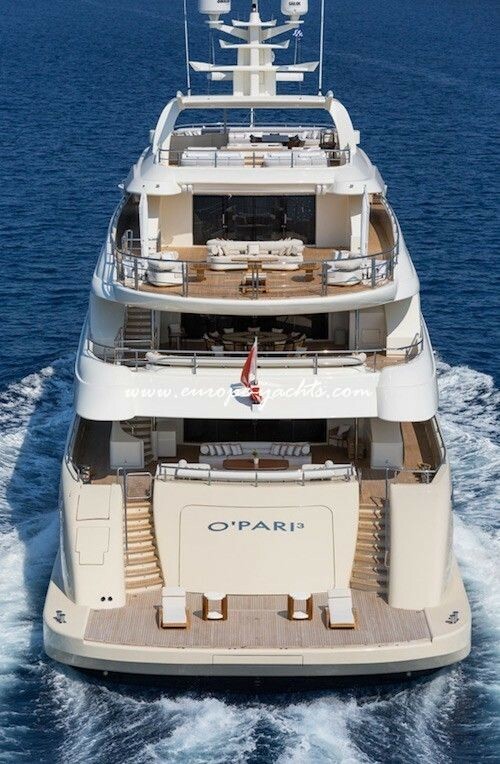 Breathaking superyacht O’Pari 3 is built as per Bureau Veritas class requirements as luxury charter ocean going yacht. 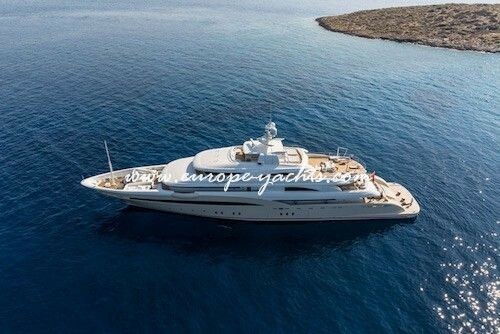 She is currently built in Greece based shipyard Golden Yachts and will be launched in March 2015. 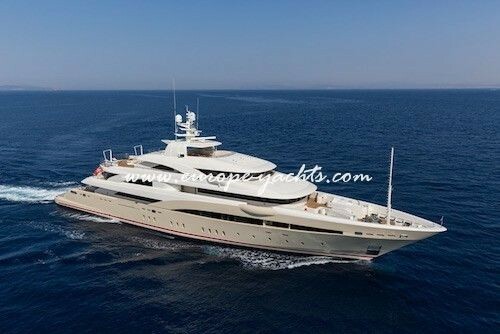 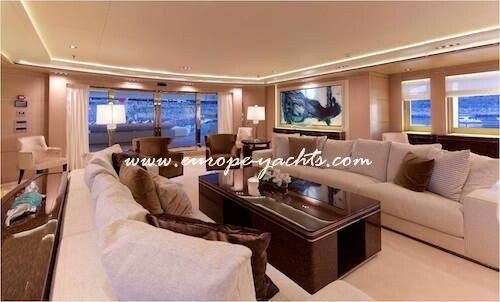 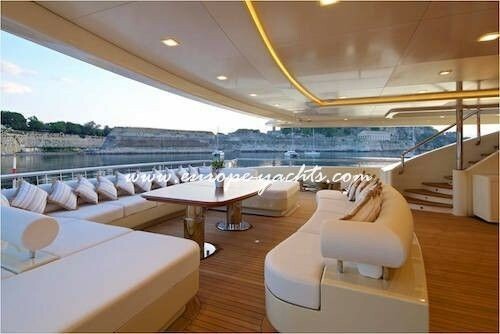 Her fantastic interior and spacious decks that makes her perfect choice for family or corporate charter yacht, regardless age or interests of guests. 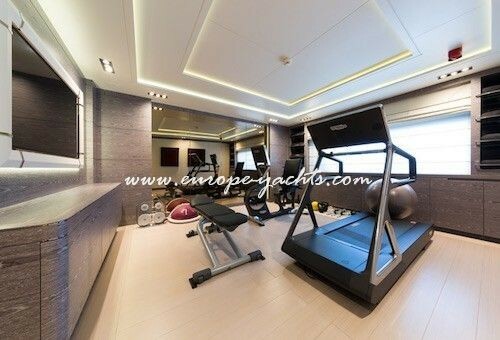 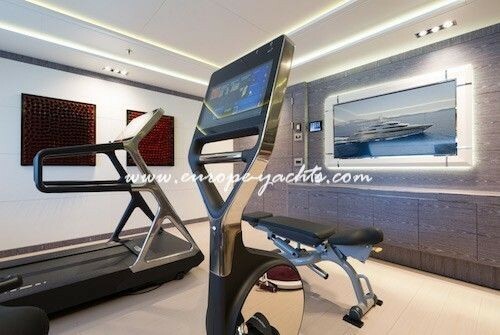 O’Pari 3 offers The Most Opulent and lavish amenities; two salons, outdoor bars, AL-fresco tables, lounge areas, touch and go helipad, large sundeck with panoramic views, Jacuzzi, beach club, steam Room, fully geared GYM. 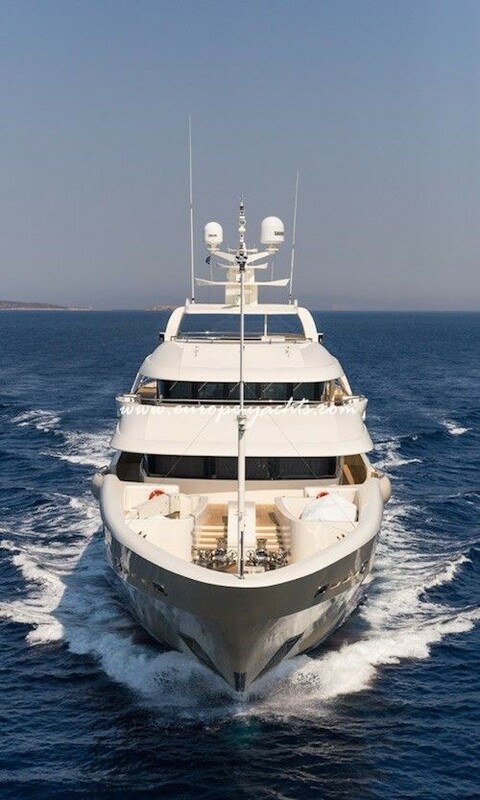 Her exterior lines and exclusive airy interior is designed by world renowned designers Studio Vafiadis based in Rome. 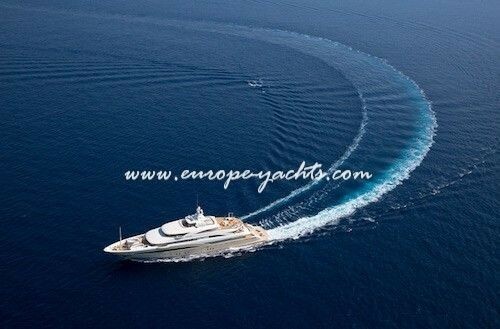 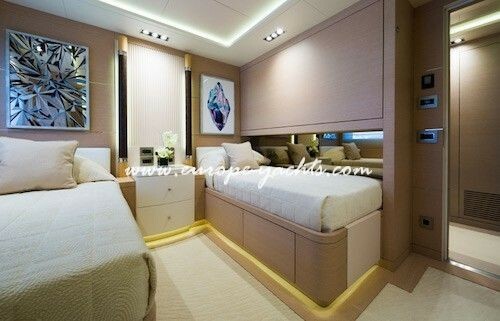 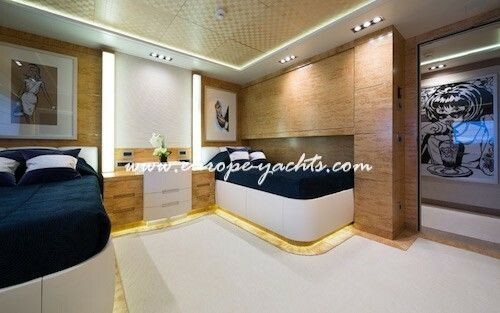 The Yacht can accommodate up to twelve guests in eight staterooms. 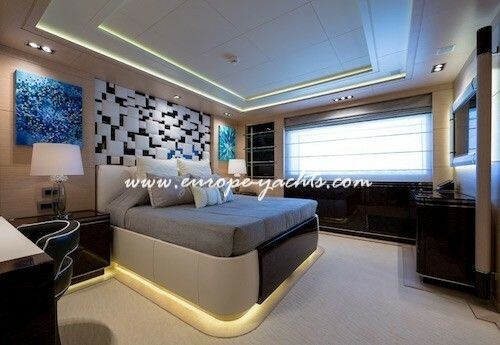 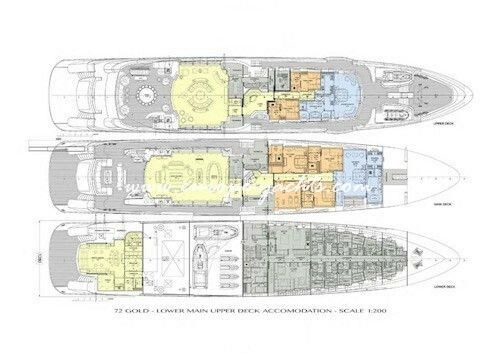 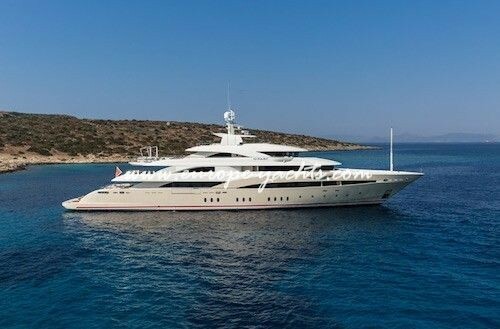 She boasts three full beam master suites; First Master cabin is based on the main deck level forward, Second Master cabin is located on the upper deck forward and the third one is based on the bridge deck level aft. 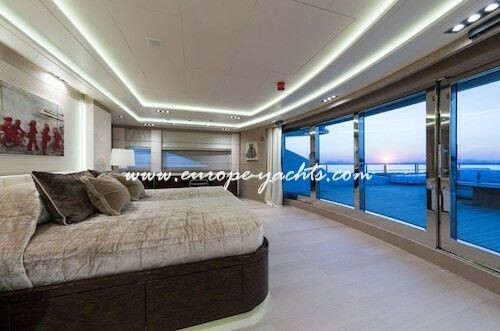 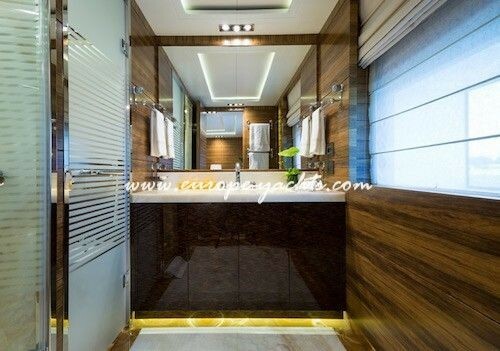 All Master cabins offer maximum privacy and all feature king size bed, large en-suite baths with luxurious decorations, walk-in-wardrobes, a lounge area, private terrace with breathtaking 180 degrees panoramic views either to bow or stern area. 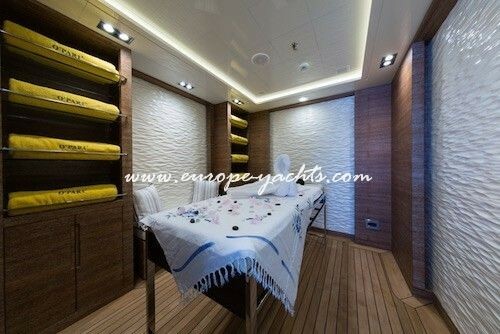 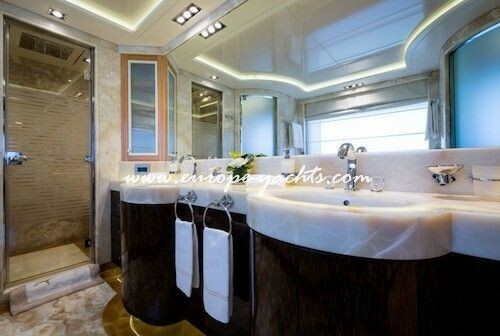 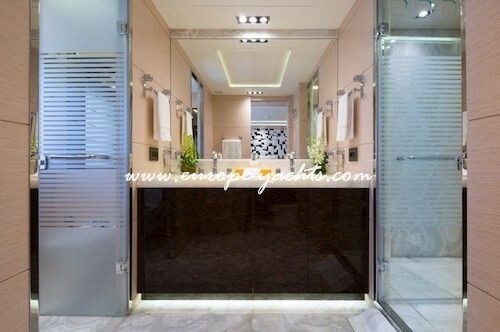 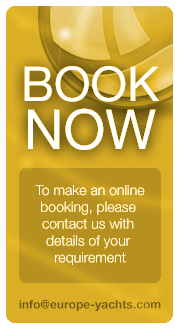 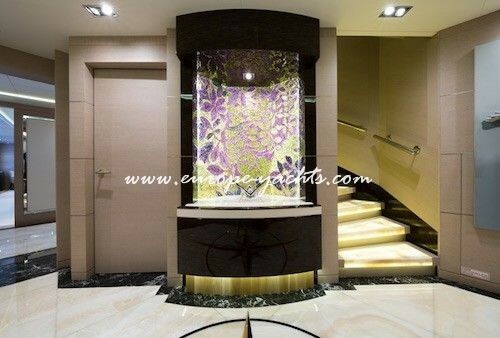 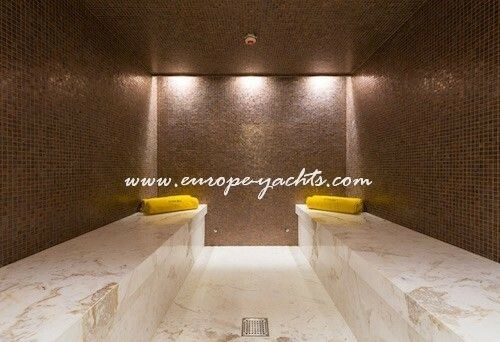 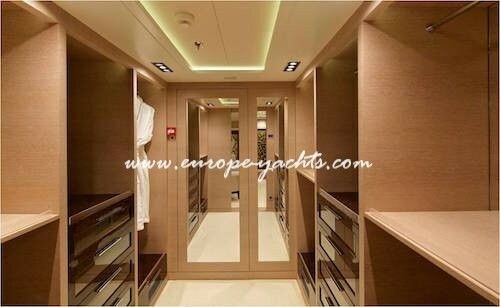 Two VIP cabins along with twin staterooms are located on the main and upper deck level and all are with en-suite baths. 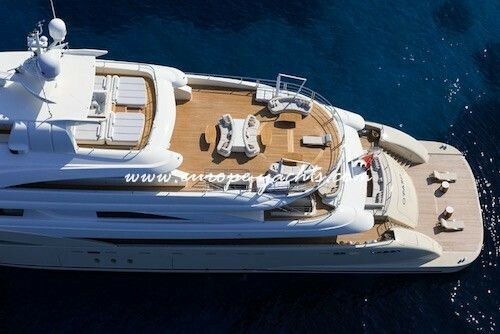 O’Pari 3 will be equipped with the latest sophisticated Audio Visual Gear and communication equipment; large flat TV’s, DVD Players, Audio/Video on Demand system, SAT HD TV, iPod docking stations, wifi internet connection. 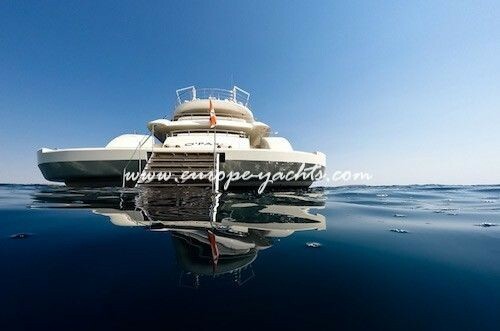 O’Pari 3 is powered by two Caterpillar’s 3516C engines, developing in total 6392 BHP, and reaches cruising speed of 17.0 Knots. 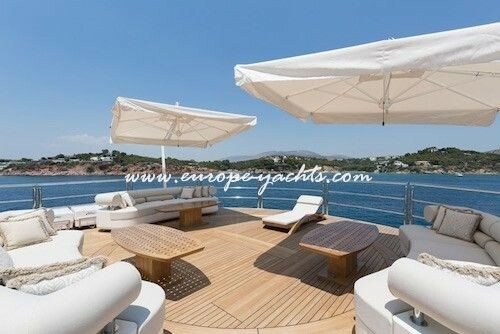 She carries and offers a fantastic selection of sea water toys to listed herein below. 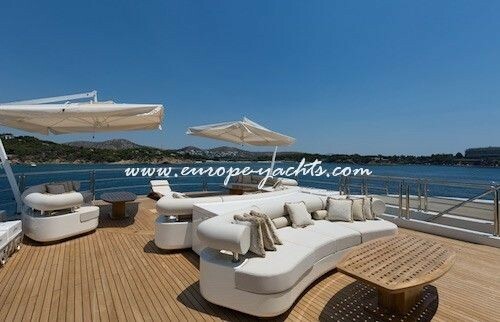 Her professional maritime crew of 23 will make sure that her guests enjoy in unforgettable charter yacht experience regardless destination. 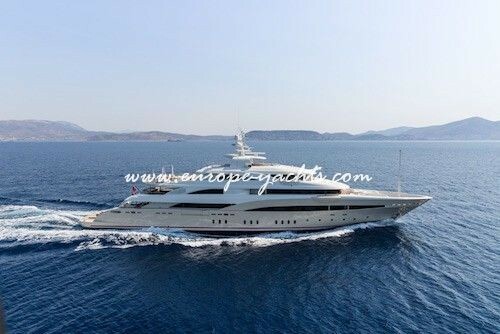 O’Pari 3 can be hired in Mediterranean Sea; Greece, Turkey. 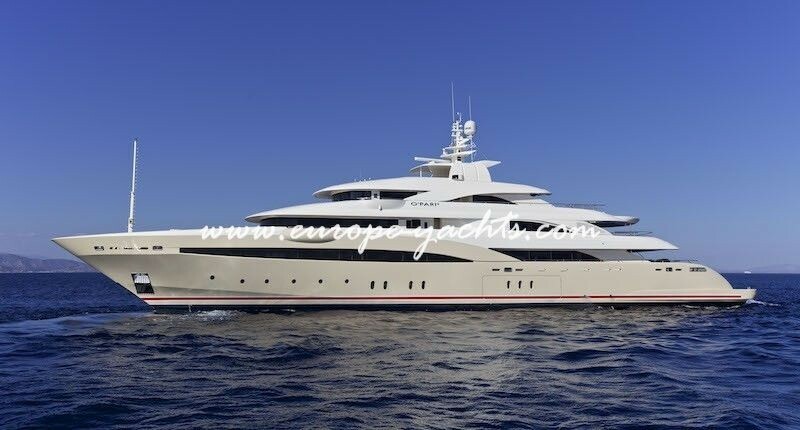 Hence she is still under construction, full technical specs and full list of Sea Water toys are to be announced soon. 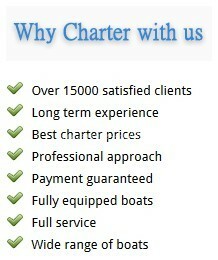 For more informations download PDF!